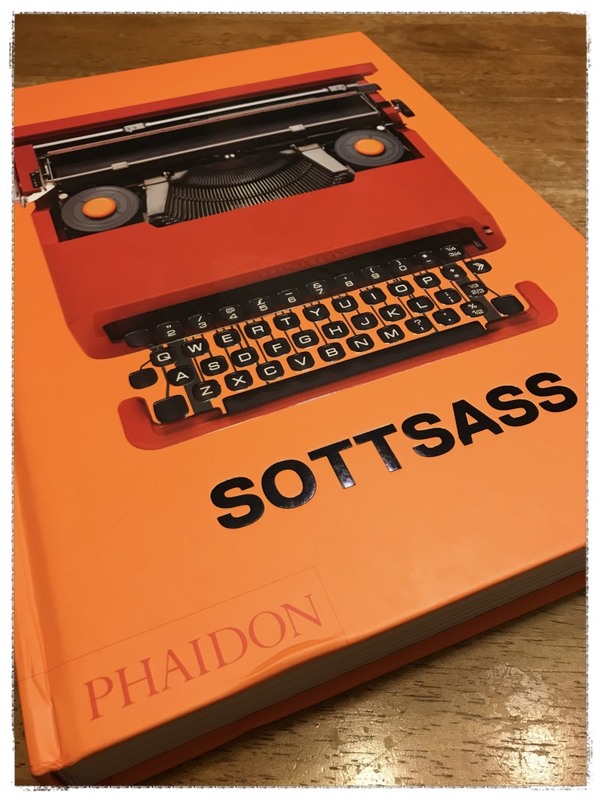 I like big books, and I can not lie, which is only one of the reasons I love our new design book, Sottsaas, by Philippe Thome. Ettore Sottsaas’ career spanned nearly 70 years, where he created photography, architecture, ceramics, glass, furniture, industrial design, and more. Sottsaas used immense amounts of color in his work, and had the uncanny ability to redefine design archetypes … making it so his furniture had ceramic qualities, and sculptures had architectural qualities, etc. Very interesting and inspiring, Sottsaas’ work has been influencing the way we look at web design. It’s pretty exciting for us when design from the physical world has an impact on the philosophy an aesthetic of our online work. The book is big, heavy and beautifully designed — highlighting many sketches, finished designs, and design philosophy of Sottsaas — which, in addition to color, includes insightful thoughts about energy, and the power of things to resonate in the space they occupy (space as an energy field). If you’re an art and design geek like me, I highly recommend this book! Check it out on Amazon.